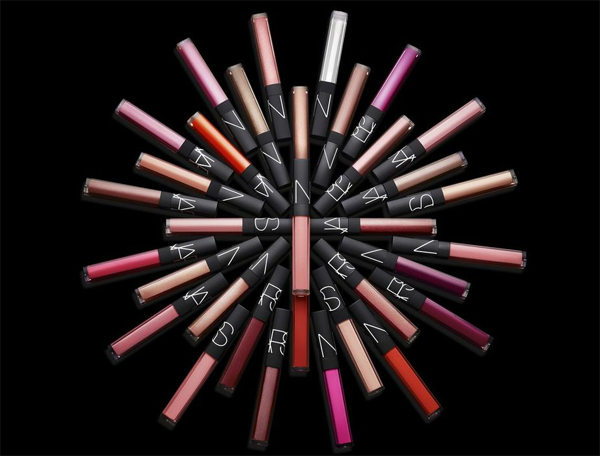 NARS Lip Gloss - new colours and formulation - with swatches! NARS Lip Gloss - $29 - has a new formulation that lavishly coats lips in a full spectrum of shades with sophisticated natural shine – perfect for everyday glamour. The silky texture and new doe-foot applicator provide precise application and longer, more comfortable wear. Nourishing ingredients hydrate and smooth fine lines leaving lips soft and supple, while Sea Lavender helps protect against signs of aging. I especially like the new packaging which now has clear tubes making it easier to find the colour you are looking for in your stash! And don't be scared by how bright some of the colours look in the tube - on the lips they become very wearable, look soft and glossy and aren't the least bit sticky! Available now at NARS counters across Canada including Sephora, Hudson’s Bay, Holt Renfrew and Murale and online at www.narscosmetics.com.